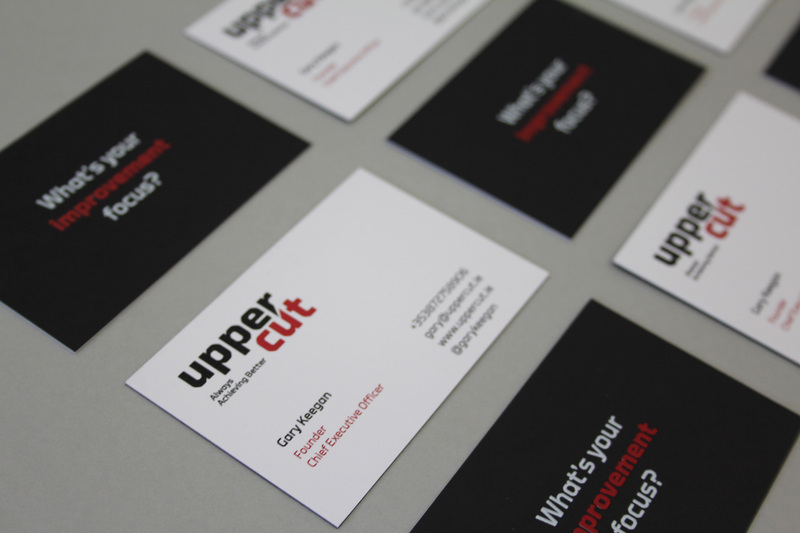 UPPERCUT is a high performance advisory supporting organisations and their leaders to define and execute winning performance on demand. 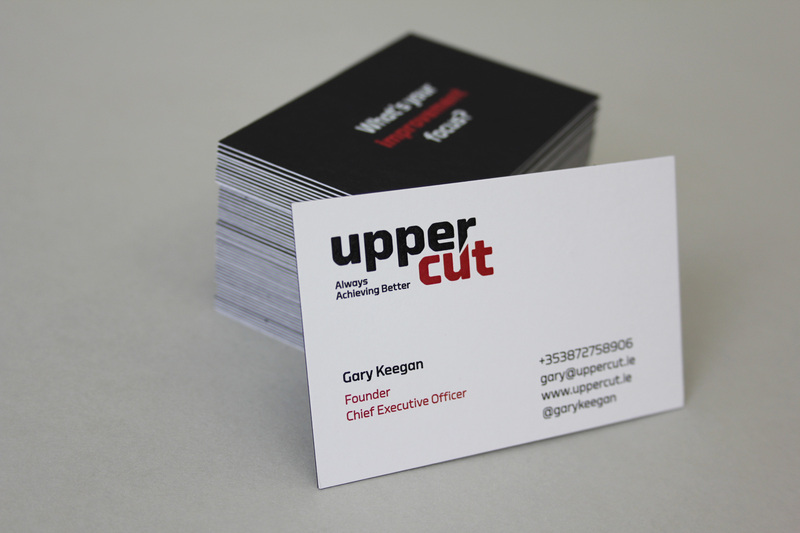 Resonate designed the logo for this exciting new company founded by Gary Keegan. 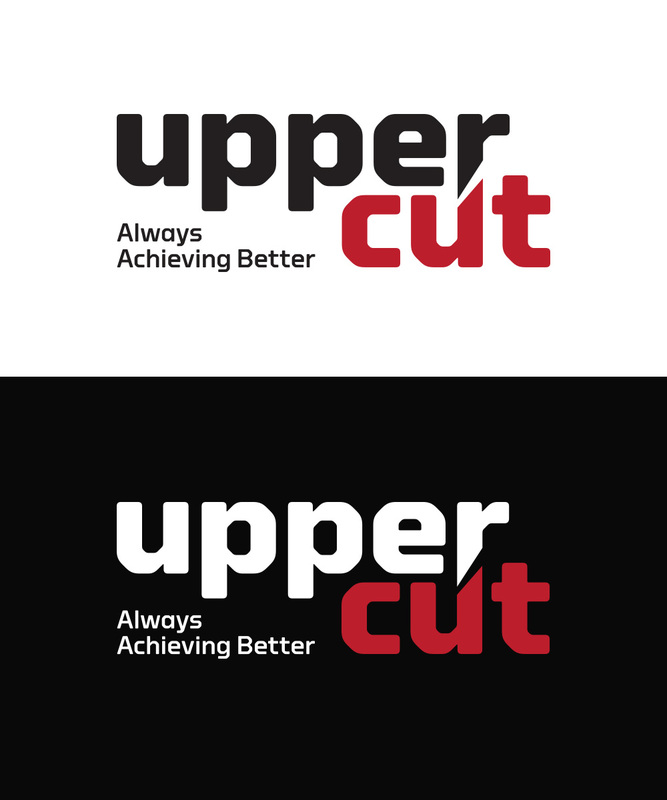 The logo is a bold and striking solution, which plays on the idea of an upwards cut within the negative space between the letters. 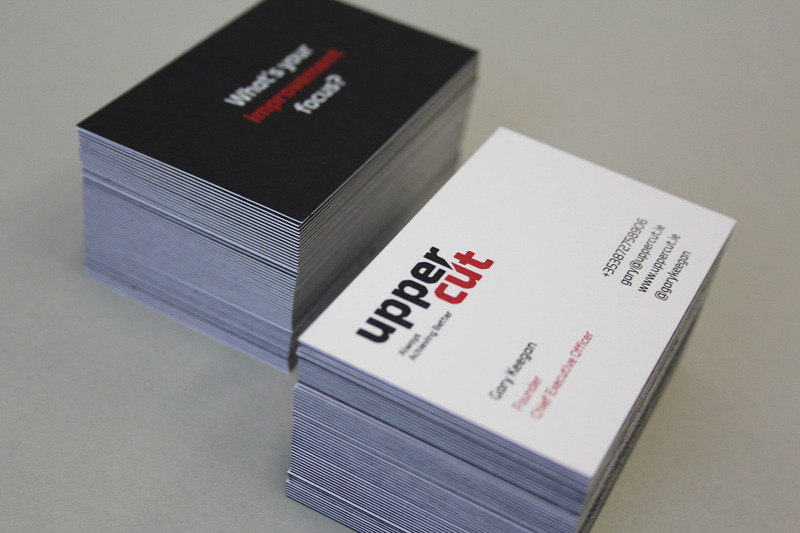 We also designed the business cards which were printed on a double layer card (white and black).